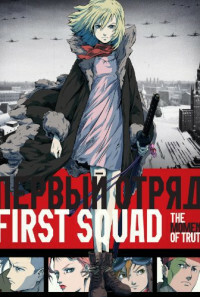 Set during the opening days of World War II on the Eastern Front. 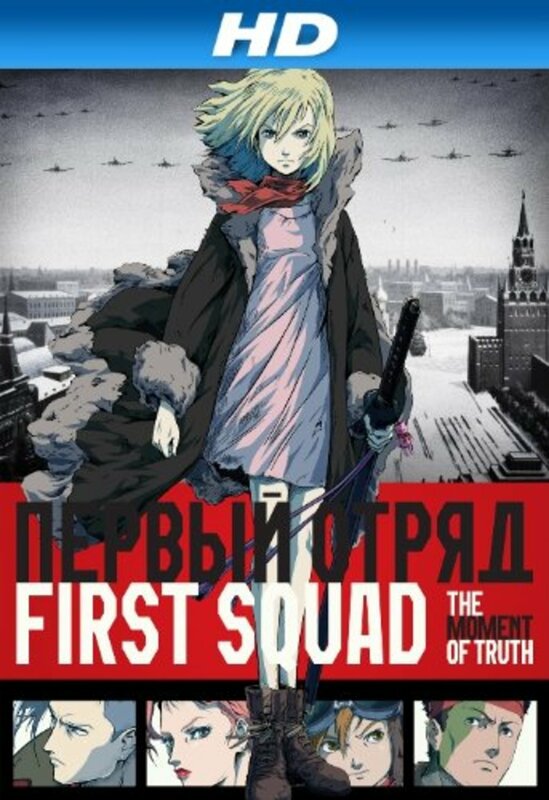 Its main cast are a group of Soviet teenagers with extraordinary abilities; the teenagers have been drafted to form a special unit to fight the invading German army. They are opposed by a Schutzstaffel (SS) officer who is attempting to raise from the dead a supernatural army of crusaders from the 12th-century Order of the Sacred Cross and enlist them in the Nazi cause. Regions are unavailable for this movie. 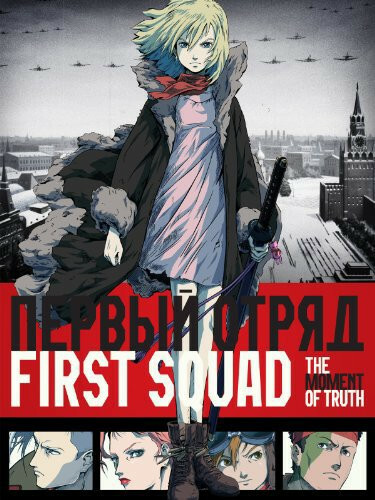 Click the "Watch on Netflix" button to find out if First Squad: The Moment of Truth is playing in your country.